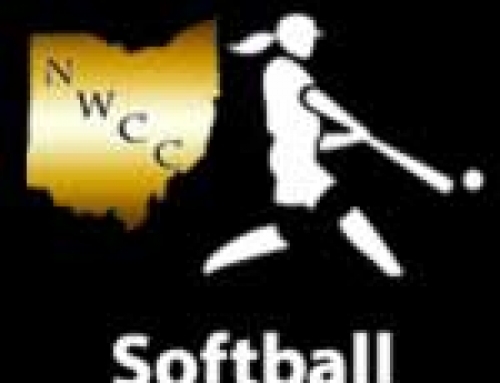 3/26 Softball Scores – NWCCSports.com | The Official Site of the Northwest Central Conference for NWCC news, NWCC scores and more. 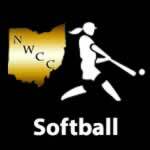 Columbus Grove 13 Hardin Northern 3, 5 inn. Riverside 10 Botkins 0, 5 inn. 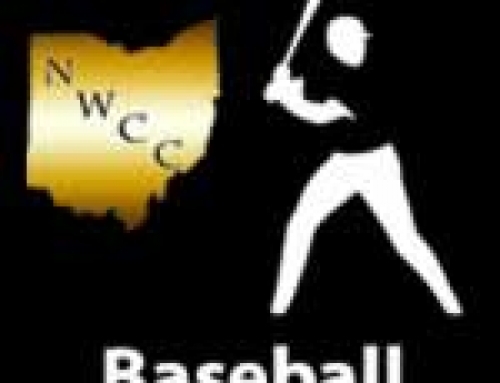 Fairlawn 16 Waynesfield-Goshen 4, 5 inn.